I have sunny childhood memories of coming home from school and having a beautifully-laid out snack waiting for me. Granola bars were arranged just so, and apples, shiny and red, smiled back at me from a bowl. What I didn’t realize as a child, is that my mom spent time arranging these snacks to look like a pretty, little hat. And although I inherited other aspects of my mom’s motherliness, I did not get the arranging-a-beautiful-culinary-treat gene. Most of the time my kids get a bowl full of dry cereal or a snack bag I purchased in bulk. 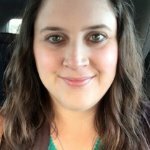 But, I realized at the end of the school year that failing to plan ahead when it came to snack time meant my kids weren’t choosing healthy options, and were eating more than they should have. I decided this year would be different. So, I set out to create areas in the fridge where they could not only pick up a pre-bagged snack, but they would also be forced to choose something healthy. 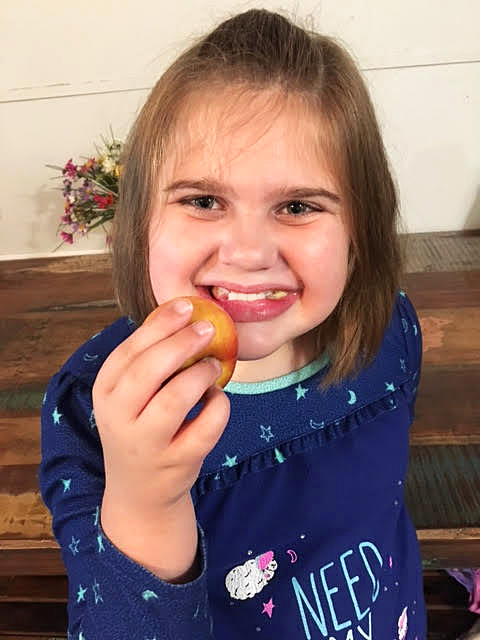 Thankfully, when slightly coerced, my kids enjoy fruits and vegetables, so that’s where I started. I typically buy baby carrots and Ranch because they are one of the few vegetables all of my kids will eat. But instead of leaving the bag in the fridge to be pawed at for a week, I put a few carrots in a Ziploc snack bag. 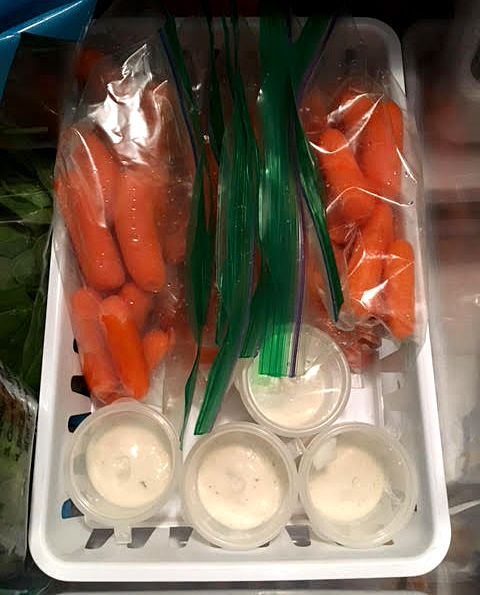 Then, I took the bags and put them in a basket in the veggie crisper along with some dressing containers (I bought for a dollar at the grocery store) filled will Ranch. Then, I moved to the fruit drawer. Mandarin oranges are a favorite in our house, so I bought several containers of these (I like the ones that are in juice rather than syrup). Instead of leaving the boxes in the fridge to be destroyed one piece of cardboard at a time, I opened the boxes of oranges and stacked them inside the fruit drawer. Then I washed and cut up strawberries and grapes and put them in snack bags as well. 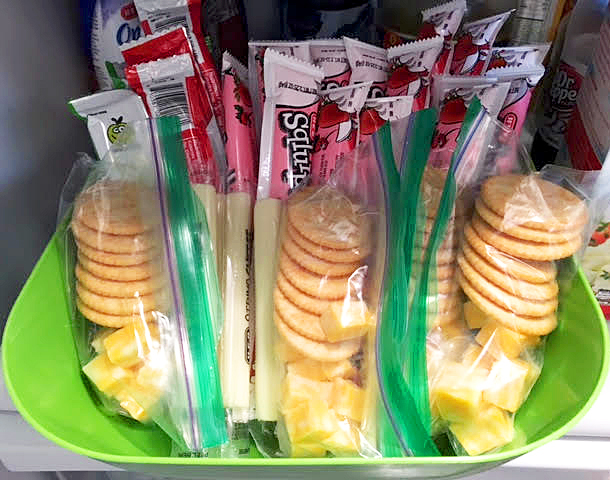 I put other healthy snacks like yogurt pouches, applesauce, cheese sticks, cheese cubes and crackers in a bowl in the fridge so the kids knew exactly where to find them. And I couldn’t forget our favorite snack, apples. 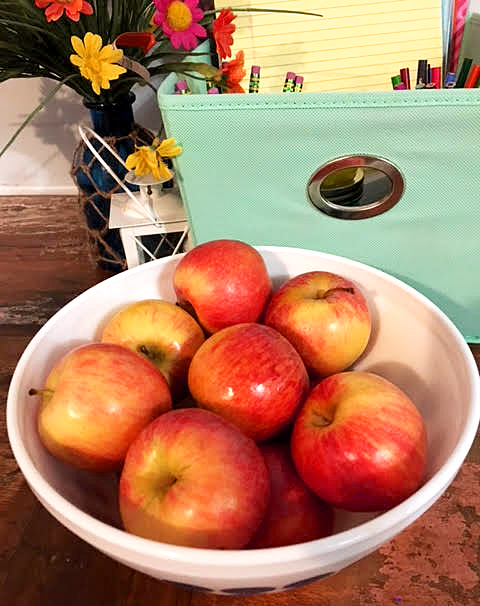 I put them in a pretty bowl on the table (like mother, like daughter) right next to our homework station so they would have easy access when they were working there after school. Not only has this snack system simplified snack time, it has also made packing lunches a smoother process. 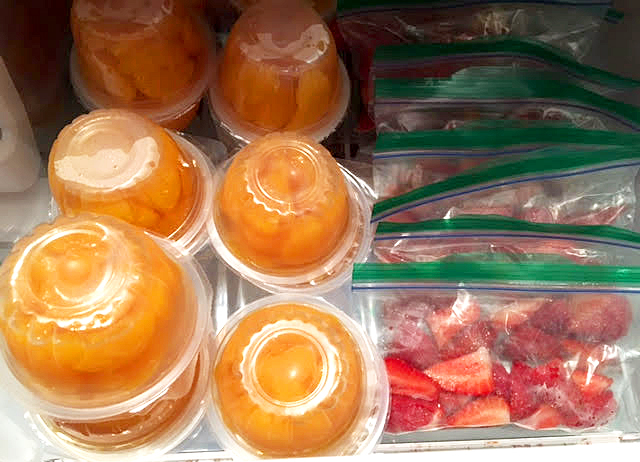 I can easily grab a bag of strawberries, a cheese stick and a yogurt to throw into a lunch box without having to prepare these items every day.